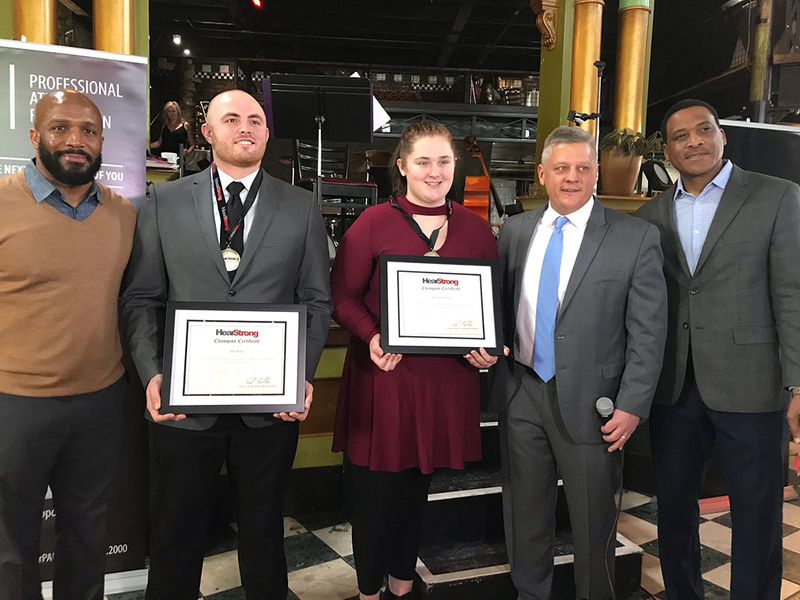 It was an honor presenting HearStrong Champion Awards to Alex Weis and Mercedes Nelson. The foundation was founded in 2013 with the goal of inspiring a mass hearing healthcare awareness movement in our country and beyond—a movement that could empower the 80% of people with untreated hearing loss to learn the truth about hearing devices and take control of their health. It aims to shatter social stigmas and radically challenge the general perception of hearing in our society. The foundation serves to celebrate individuals worldwide who have not only faced hearing loss, but conquered it with a determined spirit, a focused mind and an unwavering heart! HearStrong Champions are role models and advocates recognized by their communities for overcoming challenges surrounding their hearing loss. They help empower the more than 30 million Americans with untreated hearing loss to take control of their hearing health.